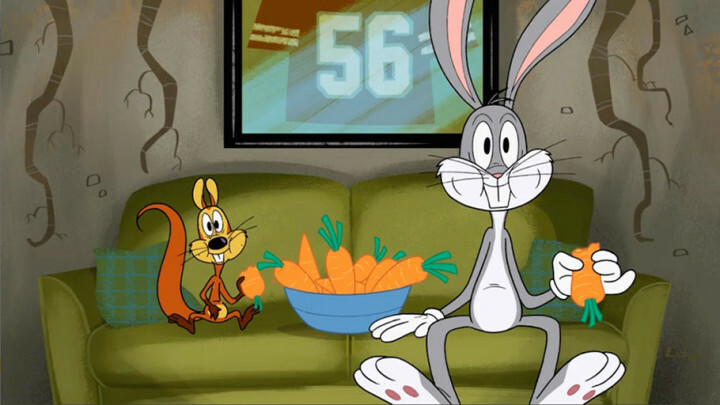 The best on demand streaming video services for cartoons? Last week, I wrote a post about the best live streaming services for cartoons. Now, I thought I’d do the same for animation fans who want an on-demand video service for watching cartoons. I’m focusing on just Western animation. However, anime fans might be interested in Crunchyroll. 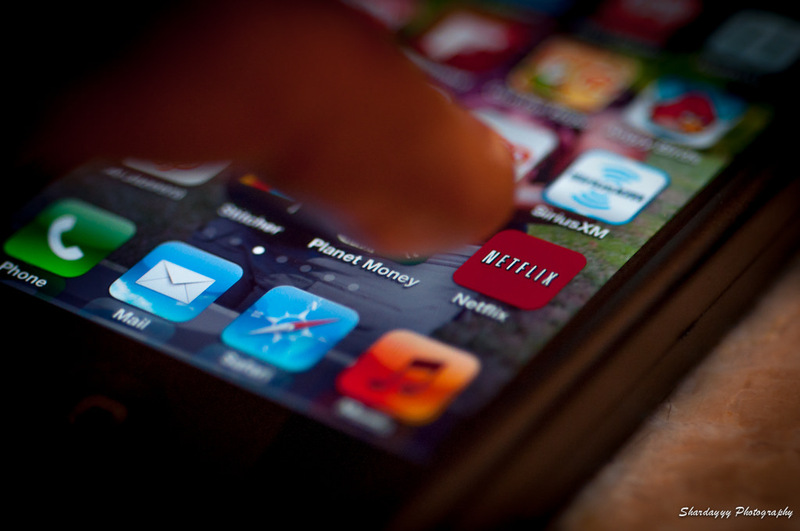 The services I’m comparing include: Netflix; Hulu; Amazon Video; Boomerang; and PBS Kids. Disney/Pixar films. Netflix carries a large amount of Disney’s classic and recent animated film library. A few Pixar films are also available. Other. Some other studios’ products are available, including Illumination (“Minions”), some Teletoon shows (“Total Drama”), and Discovery Family/Hasbro (“Transformers,” “My Little Pony: Friendship Is Magic”). “Bojack Horseman,” about an anthropomorphic horse actor, is a Netflix original production. Other. A few Nick shows are available (such as “TMNT”), but not shows like “SpongeBob SquarePants.” Similarly, a few Disney Channel/XD/Junior shows like “Gravity Falls,” “Doc McStuffins,” and “Star vs. the Forces of Evil” are available. “Curious George.” The PBS Kids show’s entire run is available on Hulu. Nickelodeon. “SpongeBob” seems to have his full run available, as well as some older “Dora the Explorer” episodes. “Fairly Odd Parents” seems missing, however. PBS Kids offers several recent episodes of its shows through its website and apps. Fans of the latest Cartoon Network/Adult Swim shows will definitely want Hulu. Unless you’re a huge fan of Bikini Bottom’s denizens, you could probably just stick with Netflix and Hulu; these two cover most of the newer fare from the “Big Three” of children’s TV animation. Fans of classics like Bugs Bunny or “The Jetsons” might want to try the new Boomerang service. Netflix also carries some older Disney material. Any of the above services will suffice, depending on show preferences. PBS Kids also has the advantage of being available for free. That should cover things for now. I’ll update this post with any major changes. For any shows I missed, or for other programs, one useful service to check for streaming availability is Can I Stream It? I can assure you that Crunchyroll is definitely legit. Think of it as the Spotify of anime. You have the basic, free version, where you can use the main features of the site with the price of watching ads in order to support both the site and the creators of the content on said site, while there is also a paid subscription service that gets rid of the ads, as well as adding a few additional features. Crunchyroll has all the proper liscensing for the content on it’s site, and is the #1 anime site in the US. They sponser some big YouTubers as well, such as jacksfilms, something I doubt they would do if it was an illegal site. I know this was kind of a long reply, but what I’m trying to say is yes, Crunchyroll is legal. I know Crunchyroll’s a major established (and legal) site; I wouldn’t mention it otherwise. “No piracy” is my general rule/assumption for any streaming or on demand video service discussion.